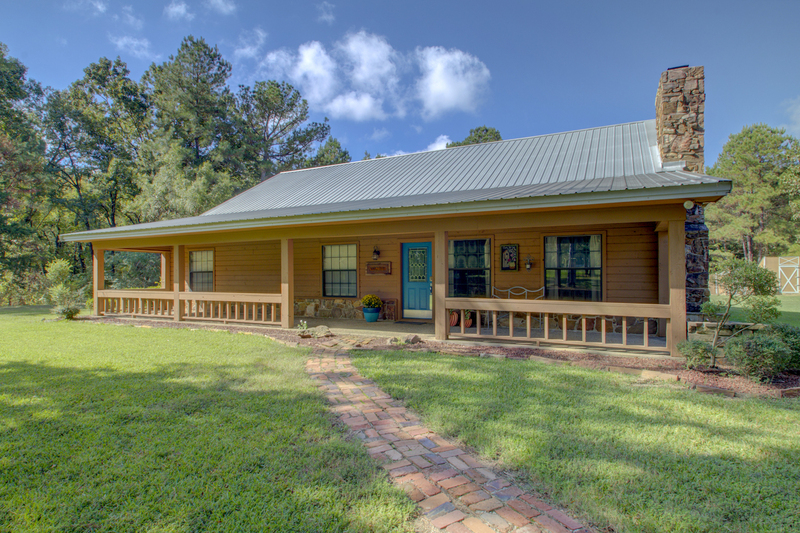 What fun to live on this beautiful land in this pretty Cedar & Stone home, located about 7 miles from I-30. New Boston, TX is approximately 150 miles to Dallas, Tx. This convenient & quiet location will be your sanctuary. 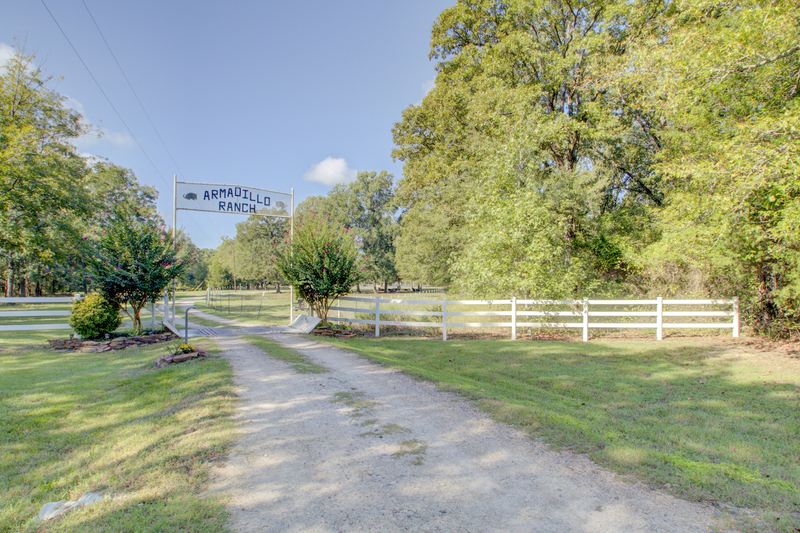 This warm & welcoming home greets you as you drive through "The Armadillo Ranch" entrance & wind to the lovely homesite. 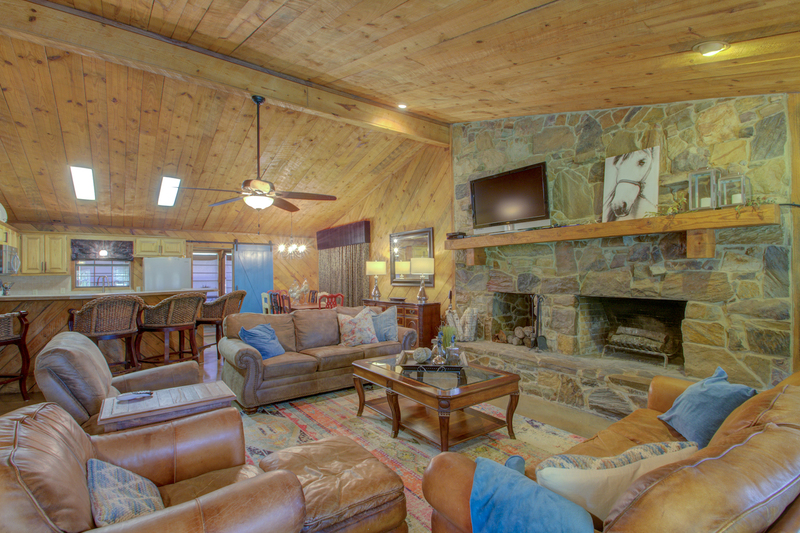 The pretty home has polished concrete floors in the public area & a HUGE stone wood-burning fireplace. The open kitchen allows the cook to interact with their guests & family. A great dining room PLUS a generous bar means room for all! 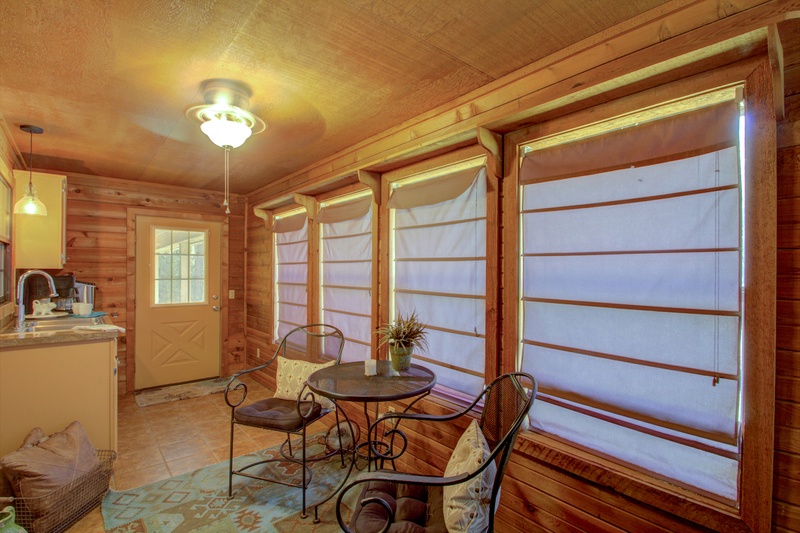 I think you will especially like the cozy sun room that the owners enjoy while having their morning coffee. The large laundry room/mud room is perfect for all of your cowboys! 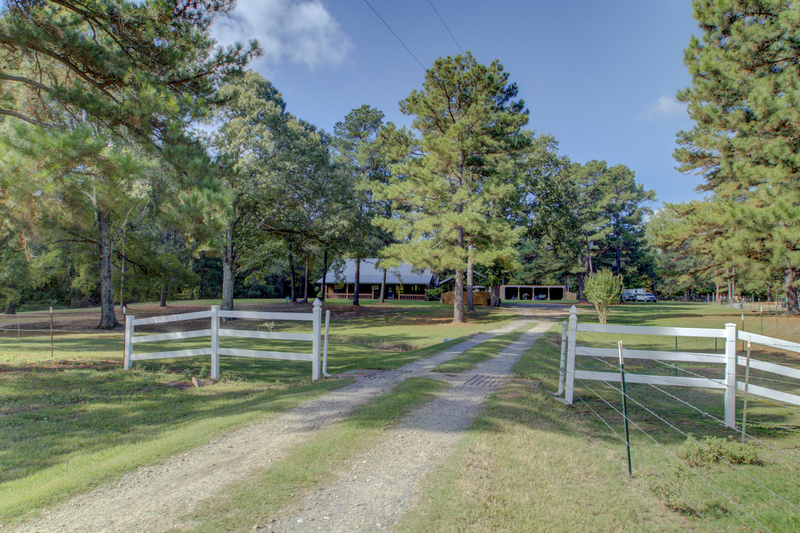 Plenty of room for your livestock & a nice pole barn to boot! 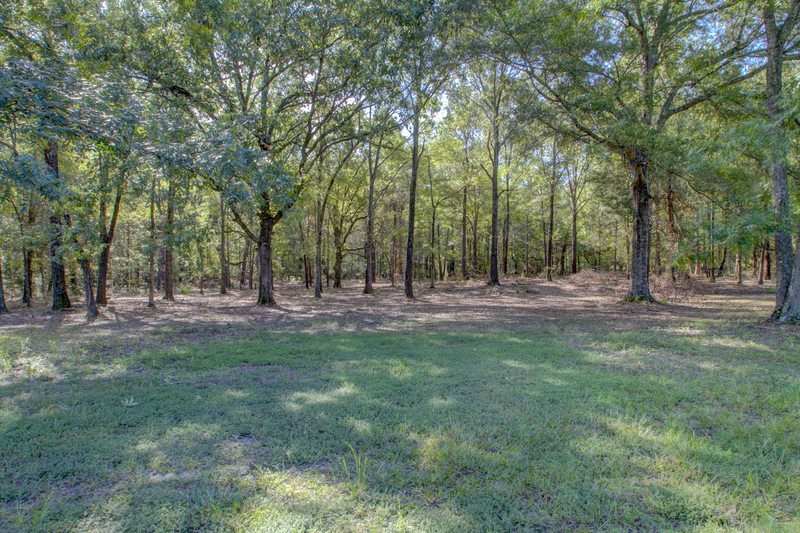 DEER--imagine hunting from your property--let's set a time to mosey out here & take a look at your new home.